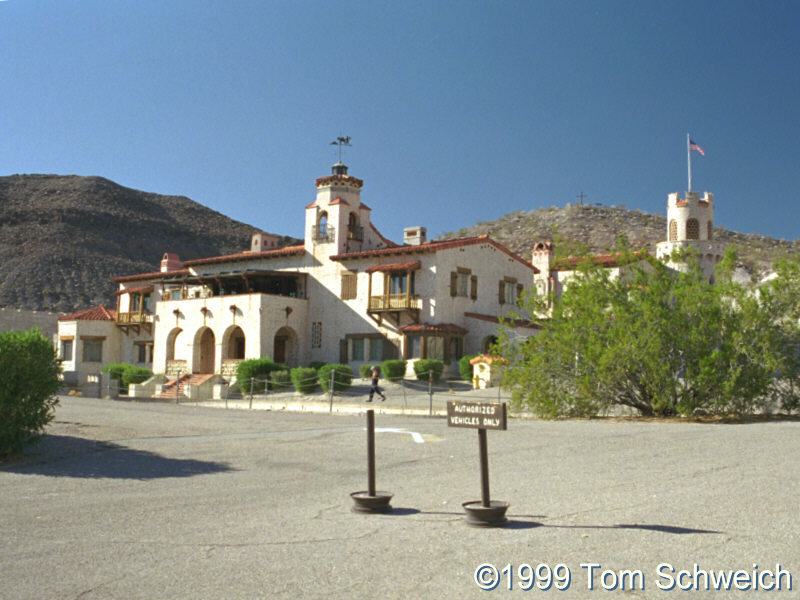 Photo: Scotty's Castle in northern Death Valley. Eastern Mojave Vegetation Scotty's Castle in northern Death Valley. Frequently Asked Questions: Scotty's Castle.